Vicki Fong (President) is a community volunteer who worked on affordable housing and community development initiatives through the State College Redevelopment Authority. A retired communications manager at Penn State, she and her husband Greg have lived in their home for nearly 30 years. They enjoy travel, music, art, and two shelter cats. Eric Haffner (Vice President) is a lifelong resident of State College, graduating from State High and Penn State. He currently is employed at Pennsylvania State Employees Credit Union (PSECU). Eric and his wife, Ester, met during his Peace Corps Service in the Philippines, and they became SCCLT homeowners in 2016. He enjoys gardening, bird watching, and history. Jay Hummer (Treasurer) has over thirty years of experience in real estate lending. He currently is Commercial Bank Director, Senior Vice President at National Penn Bank in State College. 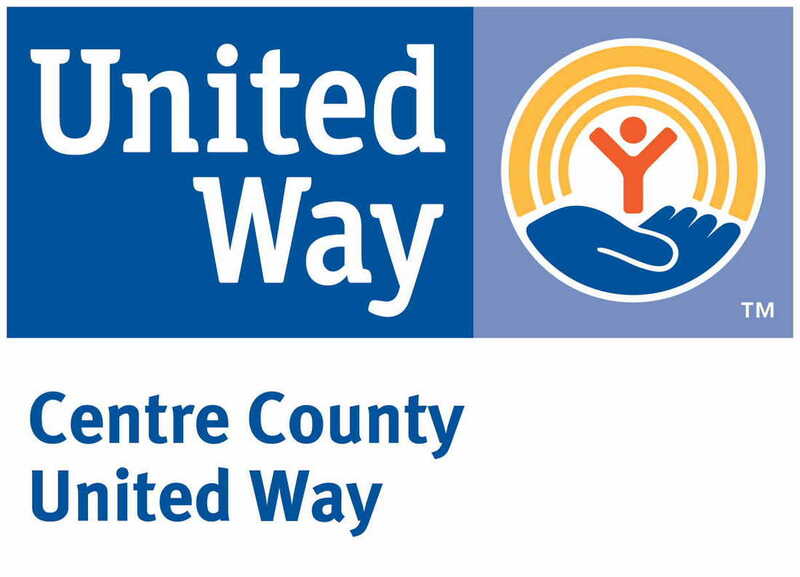 Jay has served in various roles within the Centre County United Way. He is married to a fellow Penn State graduate, and they have a son and a daughter. Suzanne Bruening is a graduate of State College Area High School and holds two degrees from Penn State. She works with autistic individuals in the community as well as teaches art at a local pre-K and kindergarten program. Recently, she has become a volunteer with the Friends and Farmers Coop. Suzanne became a Land Trust homeowner in 2012. Her interests include baking, gardening, and art making. Joe Cortazzo came to State College as a student in 1994 and earned two degrees from Penn State. Today, he is a leader in IT support at Penn State's Teaching and Learning with Technology office. Joe became a SCCLT homeowner in 2009 with his wife and two young daughters. Interests include fly fishing. David Brown is a member of the State College Borough Council. He and his wife Laura have been borough residents for over 35 years, working in town and raising a family here. Brown retired from his clinical practice as a psychiatrist in 2014 and won election to the Borough Council in 2015. Polly Dunn is a public representative appointed by Borough Council. She has worked and volunteered with community organizations, including the State College Friends School and Global Connections. She and her husband, Jim ,have lived in their house for over 30 years and are still considered one of the newbies on the block. Ron Filippelli served as a member and chair of the State College Borough Council for eight years. Today, he is a member and vice president of the Board of Trustees for the Schlow Centre Region Library. Ron is a retired faculty member and academic administrator in the College of the Liberal Arts. Peter Morris has lived in State College since 1966 and has been active in local politics and causes for most of that time. He is a retired professor in the Penn State Mathematics Department. He served on the State College Borough Council from 2008 to 2016. Jerry Wettstone is a longtime Realtor in the State College area and a dedicated community volunteer. He was instrumental in establishing the land trust and has served on the SCCLT board for many years. Jerry is past President of the Centre County Association of Realtors and he established the American Dream Housing Fund of CCAR. Susan Venegoni (Past President) has been professionally and voluntarily involved in community service and advocacy since she moved here with her husband Dan, a State College native. She has fun with her two big dogs, house plants, and rides a Vespa. SCCLT is a registered 501(c)(3) nonprofit corporation with open membership and a democratically elected board of trustees.